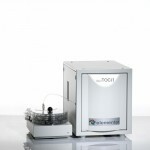 The LiquiTOC measures the concentrations of total carbon (TC), total inorganic carbon (TIC), total organic carbon (TOC) and non-particulate organic carbon (NPOC) in aqueous samples. Measurements are made by high temperature oxidation of the carbon (850-900°C) and detection of CO2 by an NDIR photometer. Total bound nitrogen (TNb) can also be measured. or be diluted accordingly by the user. Mopper, K. and Qian, J. (2006). Water Analysis: Organic Carbon Determinations. Encyclopedia of Analytical Chemistry. Schumacher, B. A. (2002). Methods for the determination of total organic carbon (TOC) in soils and sediments. National ESD, ed. : EPA. Bisutti, I., Hilke, I., & Raessler, M. (2004). 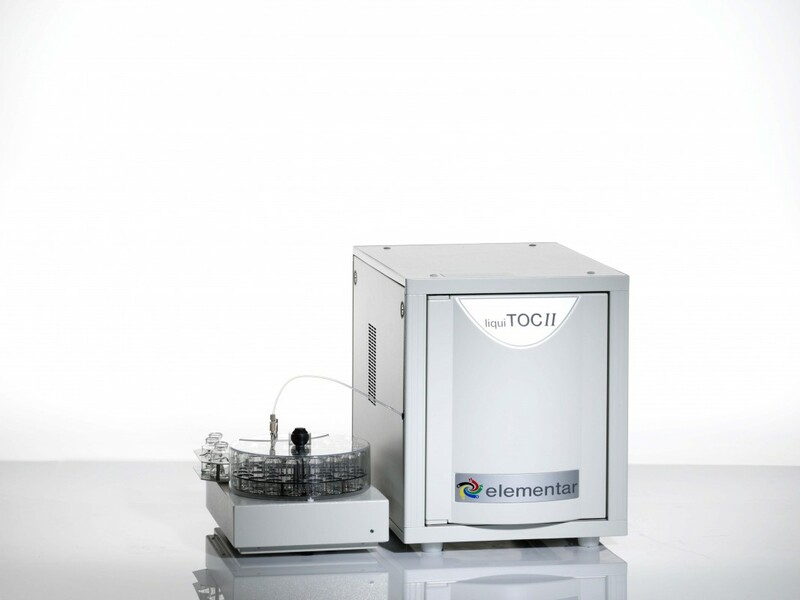 Determination of total organic carbon–an overview of current methods. TrAC Trends in Analytical Chemistry, 23(10), 716-726.